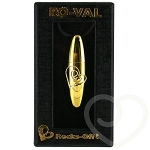 The delightfully cute and discreet little bunny will have you hopping round the bedroom with pleasure. Ramsey will burrow into your sensitive areas and his ears will tickle your fancy with the intense vibrations provided by the RO-80mm bullet. Completely waterproof so you can take him in the bath, Ramsey Rabbit is the perfect pet to have at home. 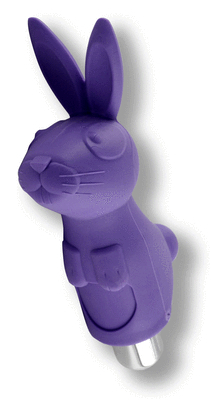 Made from hypoallergenic body safe silicone and supplied in classy hard box packaging, the Ramsey Rabbit never fails to please.